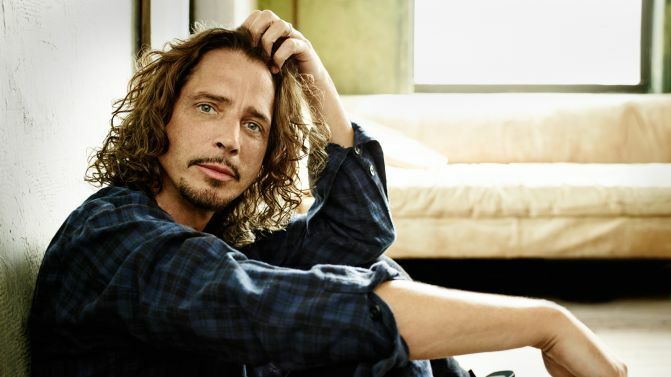 Gibson has announced today that they will be releasing a limited edition guitar in tribute to late Soundgarden frontman Chris Cornell, who passed away back in May 2017. The guitar is essentially a re-issue of Cornell’s signature guitar, the ES335, which was initially released back in 2013 except this version comes with Cornell’s signature on the headstock. The guitar was unveiled at the Chris Cornell tribute concert, I Am The Highway: A Tribute To Chris Cornell, which went down in LA on January 16th. The concert featured a whole slew of performances from the likes of Dave Grohl, Metallica and Josh Homme to name a few. The concert also featured special performances from the remaining members of both Soundgarden and Audioslave, with the latter delivering a five-song set with a whole bunch of guest vocalists, including Dave Grohl and Juliette Lewis, according to Ultimate Classic Rock. View some of the performances, and the guitar, below.